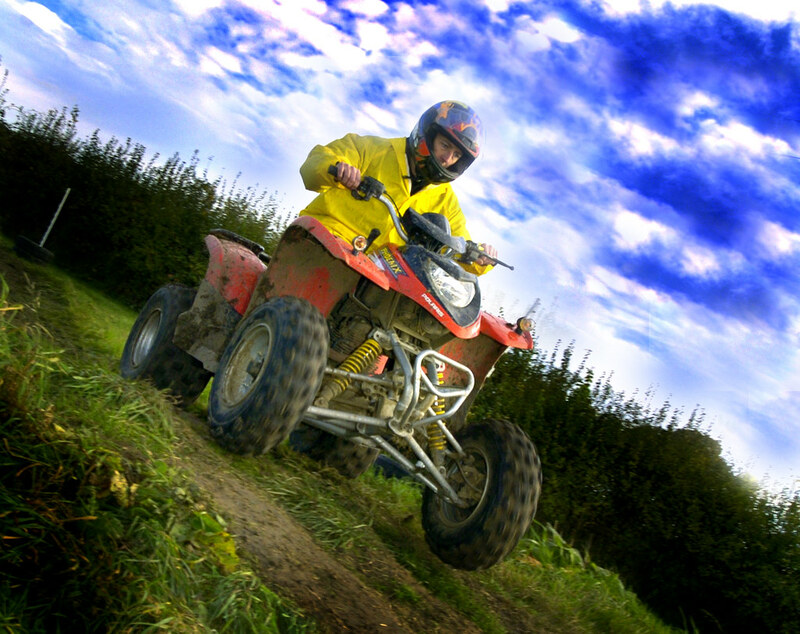 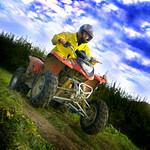 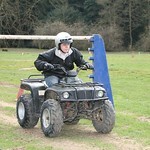 What could be more exhilarating than carving up acres of serene countryside on a powerful quadbike? 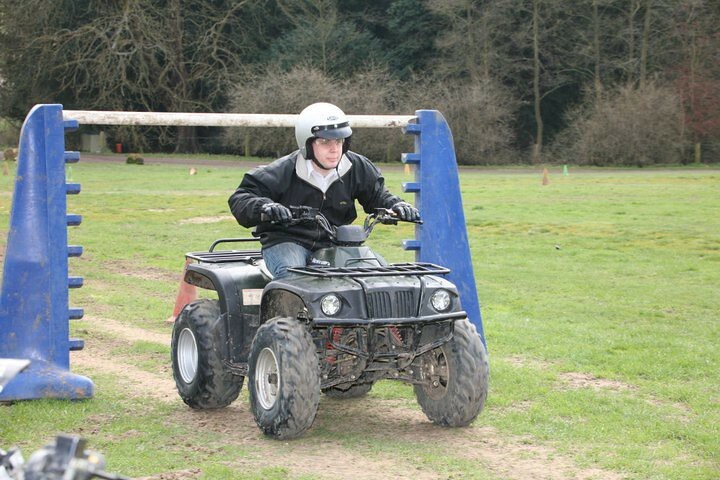 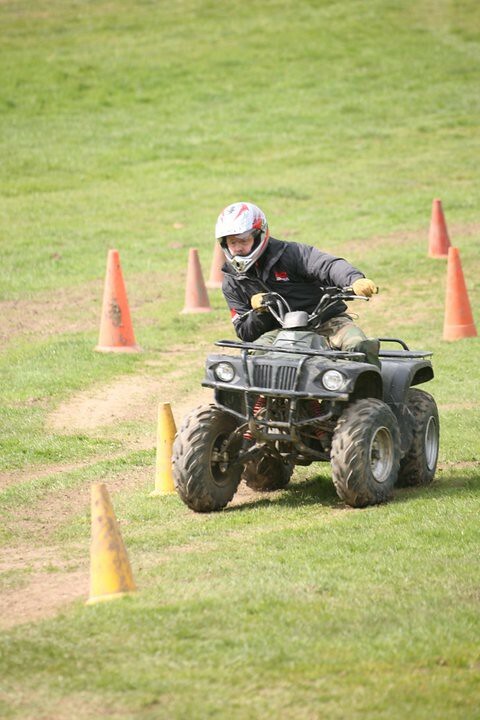 Try your hand at quadbiking, whether you’re a beginner or an expert, there’s fun to be had by everyone with a day out on the quads. 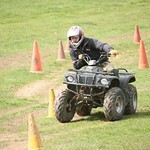 Navigate past obstacles such as cones, a limbo bar, and even a see-saw. 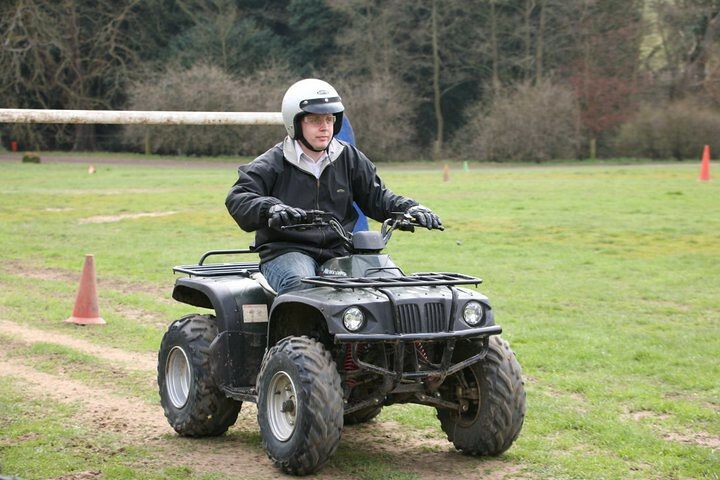 Experienced instructors will show you the ropes, and then it’s up to you to show your skill with a challenging course to traverse. 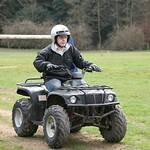 The site is less than 25km from the centre of London, with over 100 hectares of country to enjoy.